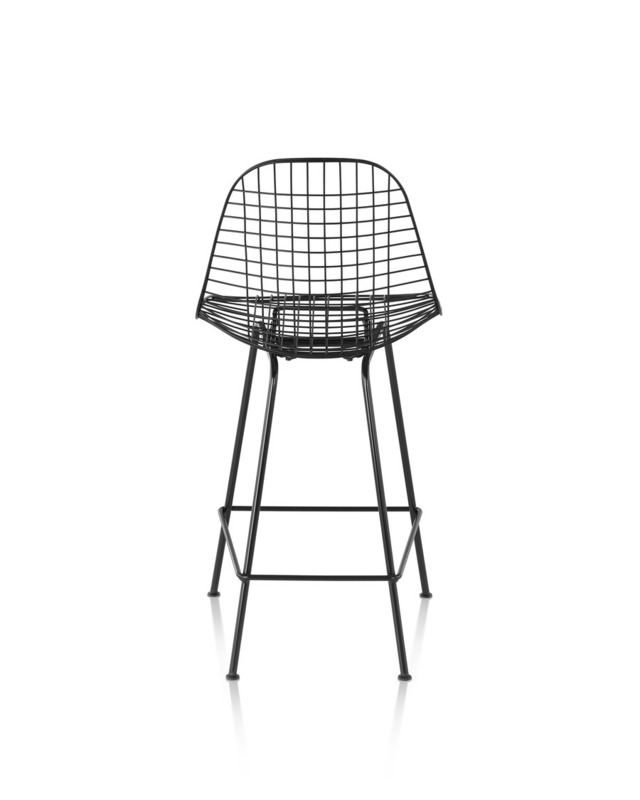 The Eames Wire Stool is an elevated iteration in the Shell Chairs continuous evolution. 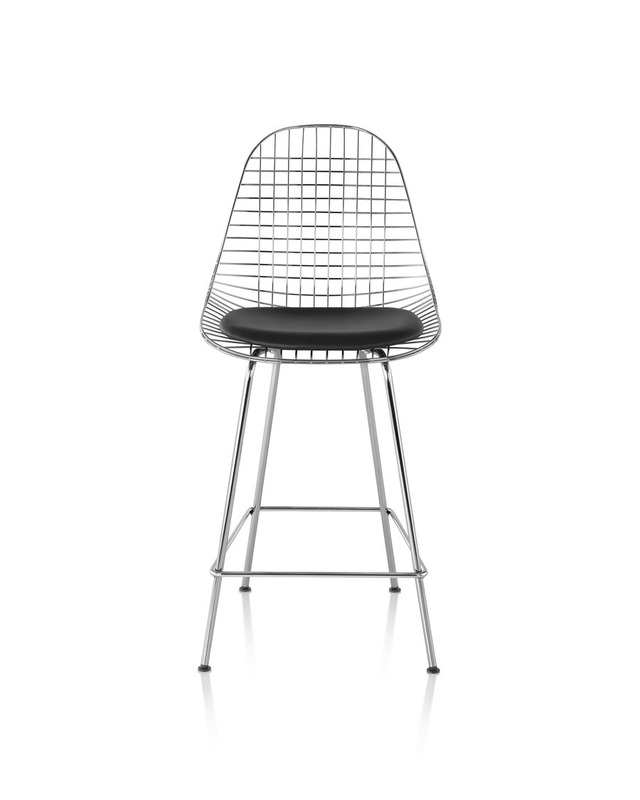 The Eames Office started experimenting with bent and welded wire forms in 1950, leading to the 1951 design for their Eames Wire Chair. 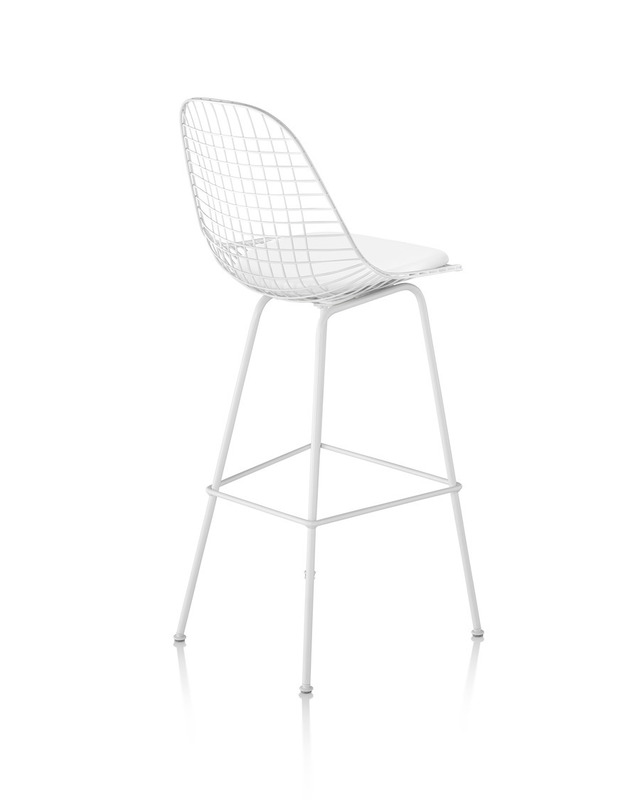 Now set atop an elongated 4-leg base, the Eames Wire Stool brings this light, airy design to spaces with bar- and counter-height surfaces. 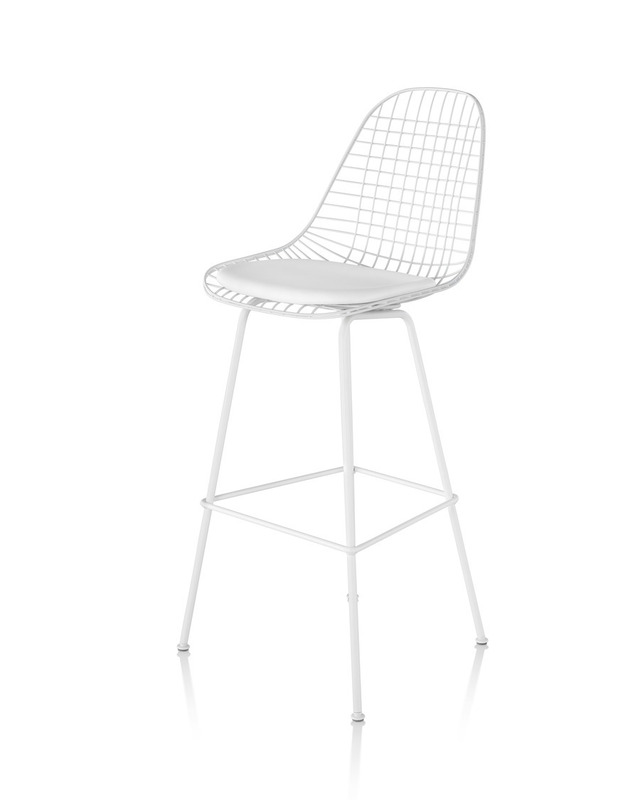 An optional seat pad is available for enhanced comfort.